Our product range includes a wide range of pp flute box, pp flute sheet, pp bubble guard and pp flute tray with foam partition. 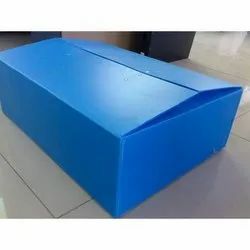 PP Flute Box is mainly used in protective packaging of various industrial goods. The primary stand-out character of these boxes is that they are tougher and better than other packaging boxes. 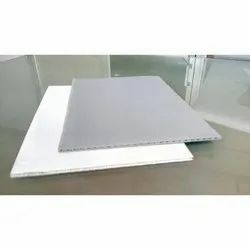 Owing to our vast industry expertise, we bring forth a superior quality PP Flute Sheet for our clients. 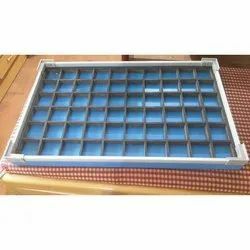 We are offering high-quality Packing Materials like PP Flute Tray With Foam Partition.